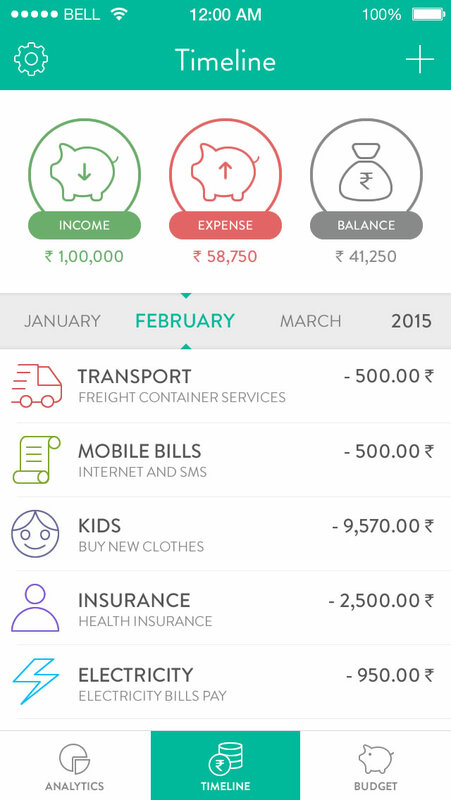 mExpense - Personal Finance, Expense Tracker & Budget Planner For Free! 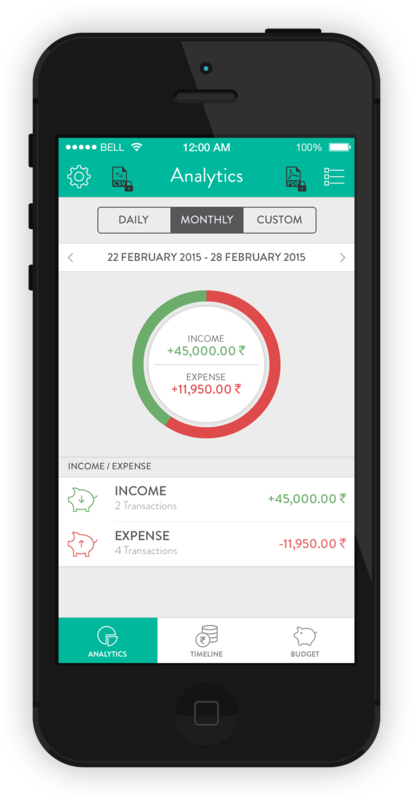 Manage your personal finance Perfect app that meets all your personal expense tracking needs. 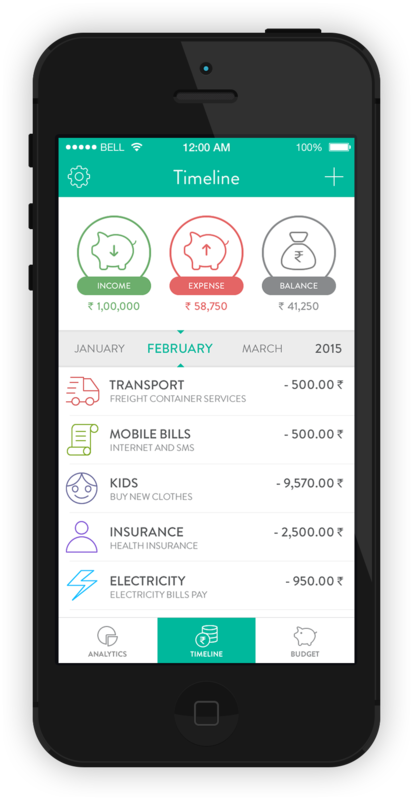 It is a powerful and easy to use app that will help you track and understand your personal finance. 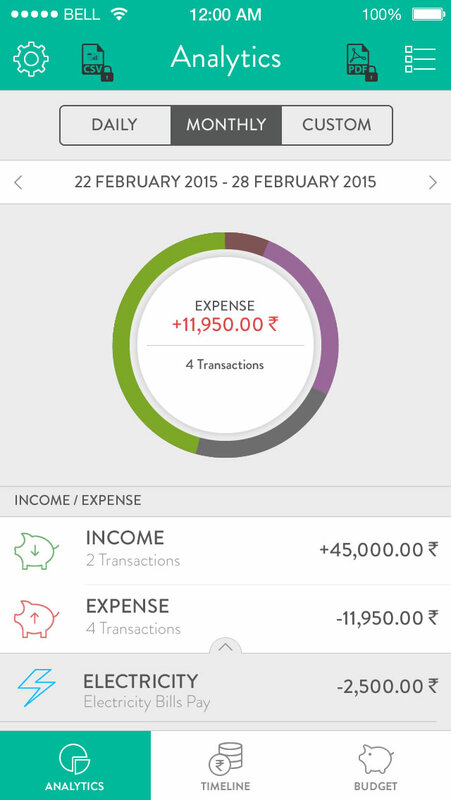 With mExpense app, financial management becomes quick and easy, all thanks to a professionally designed interface that offers you immediate access to all features that you want. 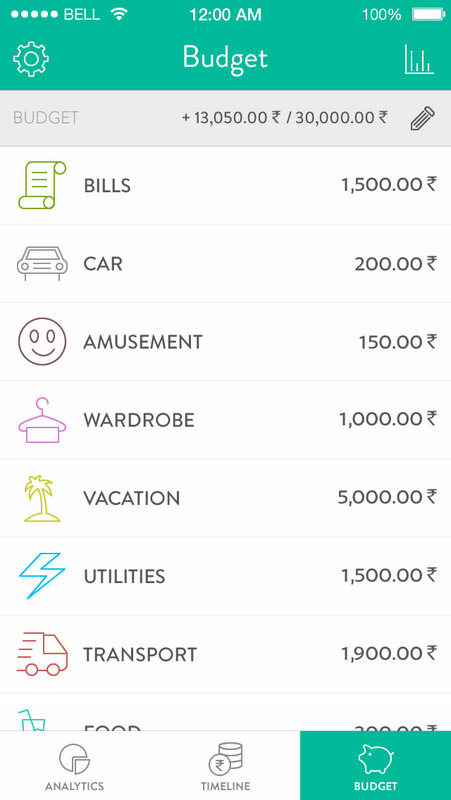 More cool feature that actually help you Tracking the expenses and making sure that you know what you spend and how you spend it is a true delight. It’s a necessary thing to do and one that will bring you extraordinary results. 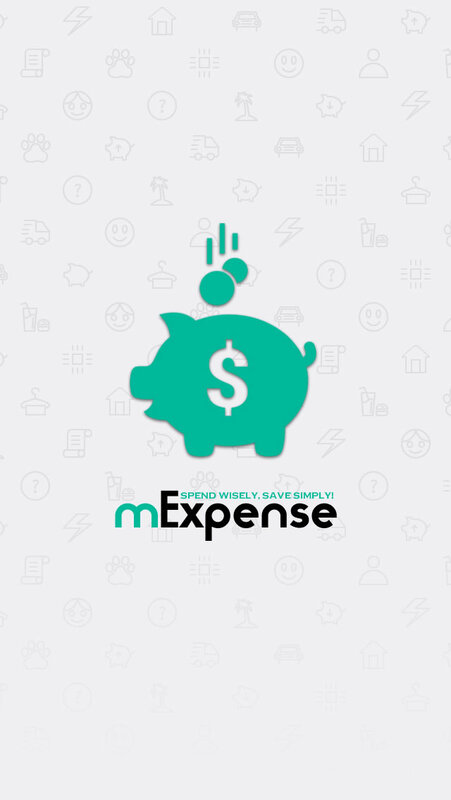 With the help of mExpense expense tracking is not only very simple, it’s also reliable and very easy to perform unlike never before. 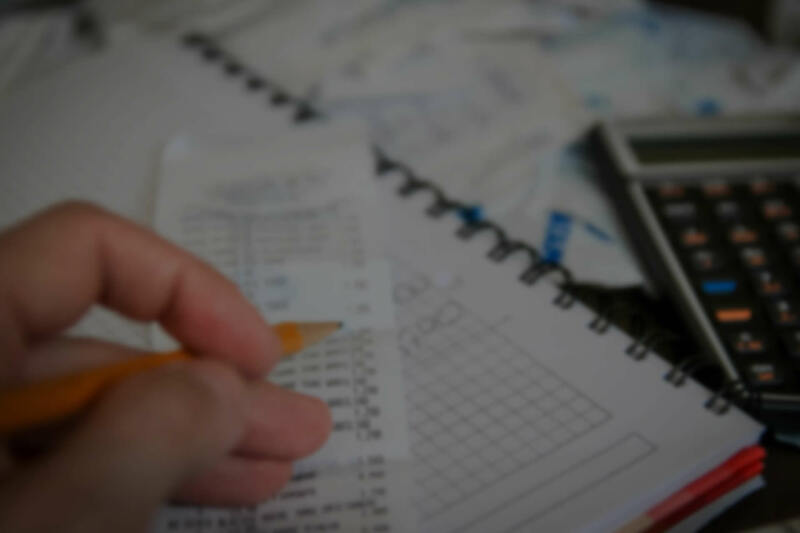 It’s the best method that allows you to record transactions with all of their details, all while having the opportunity to explore all the expense patterns! Easy to Use mExpense built with super easy to use design concept, so you don't have to work hard. 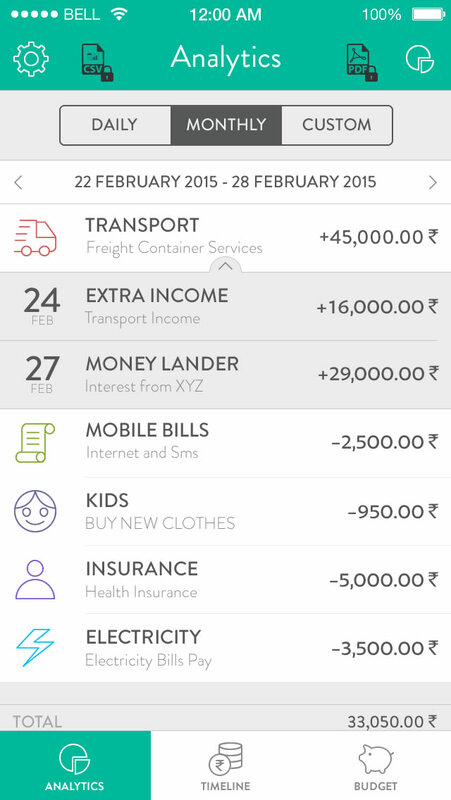 Secure data Your expense data stays with you always, hence more secure then ever. 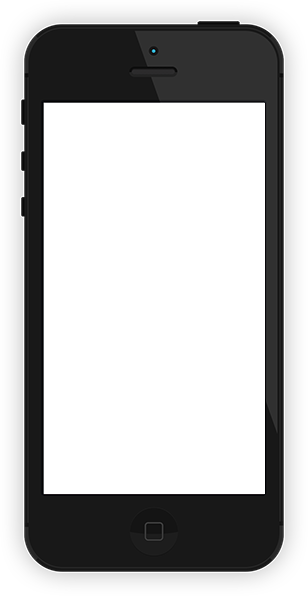 Less mobile data charges As expense records saved locally, no mobile data connection needed. Although its needed for data backup and other feature. 24x7 support Pro upgrade is backed by 24x7 support. We will always be there whenever you need or have any questions. Upto date always We are working hard to keep it upto date and keep adding new features. Talk to us We always listen to our users. Hence if you have any suggestion or feature request, feel free to contact us. 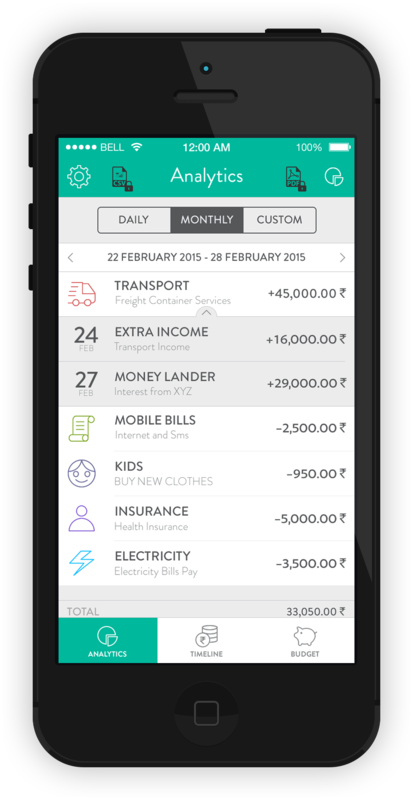 "This app is the easiest and cleanest app for a expense management. 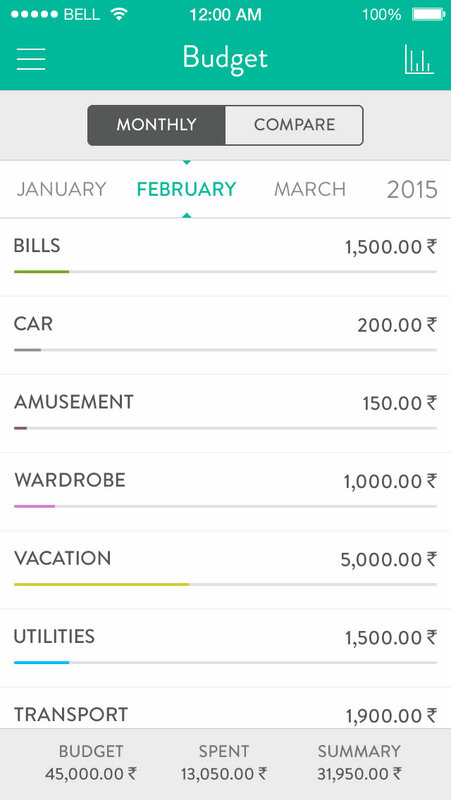 I recommend it for anyone who just wanting a simple way to remember what they spend and when." "Is very convenient because it has so many categories already in the App which you can use or edit as you would like." 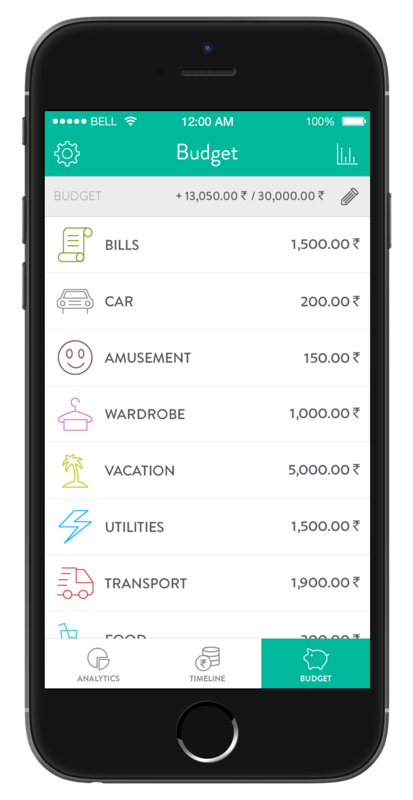 "Very pleased with budget feature that I can set and allocate it in different categories. 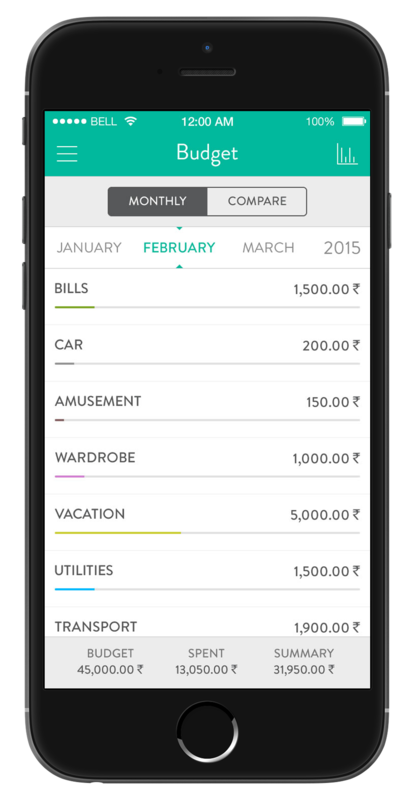 Very quick to see how much you spent so far." 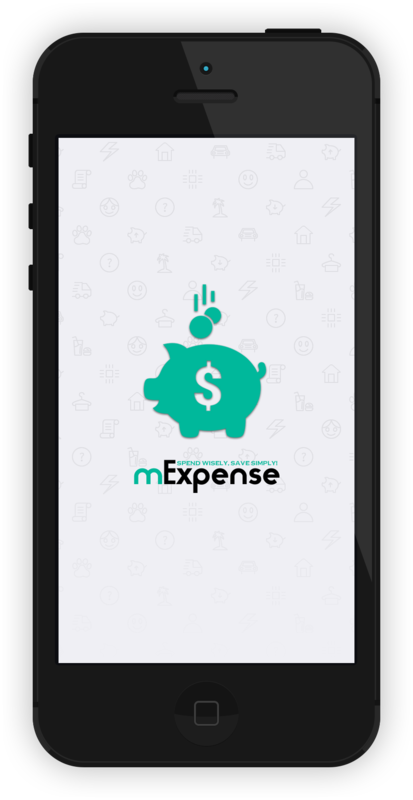 mExpense Don’t hesitate and download mExpense now in order to track your expense patterns and optimizing your cash spending habits!